RRB Group D Result Expected Soon: What's Next? RRBs will intimate candidates about the group D result date and time through SMS and emails. Railway group D result is expected soon. Over 1.17 crore candidates who took the group D exam last year can check their results on the official websites of the railway recruitment boards or the RRB, once they are released. "The RRB group D result date has not been fixed yet. However the group D result can be expected in the mid of February," confirmed a Board official to NDTV. More than 1.89 crore candidates had registered for the RRB group D exam, which is being held for filling up 62,000 vacancies in various units of Indian Railways. Candidates will be intimated about the group D result declaration date and time by their respective RRBs through SMS or emails on the registered phone numbers and email addresses. The RRB group D result will be declared exactly a year after the job announcement. On February 10, 2018 Indian Railways had announced the massive recruitment. 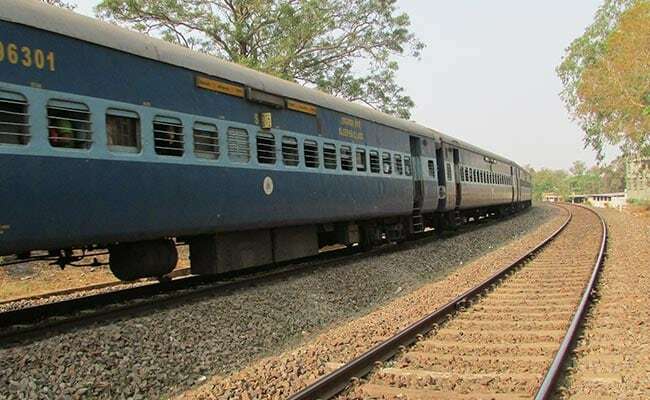 RRB Group D Result Anytime Soon: What's Next? After the RRB Group D result is released, RRBs would begin the process of fee refund for candidates who appeared in the RRB Group D exam. For the process to be initiated, candidates would need to submit their bank account details through the link which will be activated by the RRBs. Candidates who qualify in the RRB Group D CBT will be called for Physical Efficiency Test. RRBs would release the cut off marks along with the result. For Unreserved category candidates, the minimum required percentage is 40%. For OBC, SC, and ST category candidates, the minimum required percentage is 30%. RRBs will opt for score normalization for deciding the cut off marks. Normalization process is followed by several exam conducting authorities for examinations which are conducted over multiple shifts to maintain equity among candidates and reduce any chance of unfairness pertaining to different difficulty level in different shifts of the exam. RRBs will decide the final merit list after verifying the documents of the candidates. The role of the railway recruitment boards is only to select and recommend the candidates for the post. The appointment will be offered by the respective railway administrations.